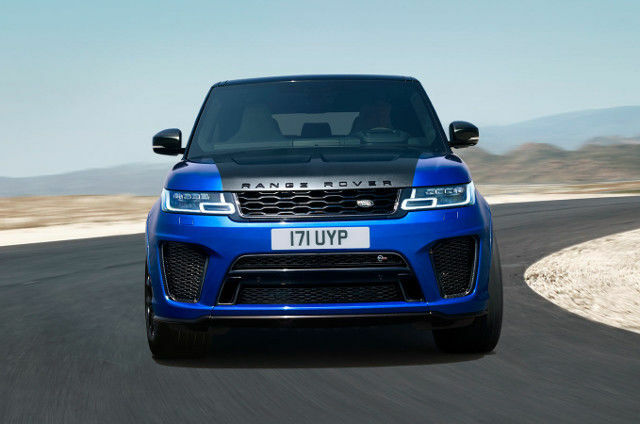 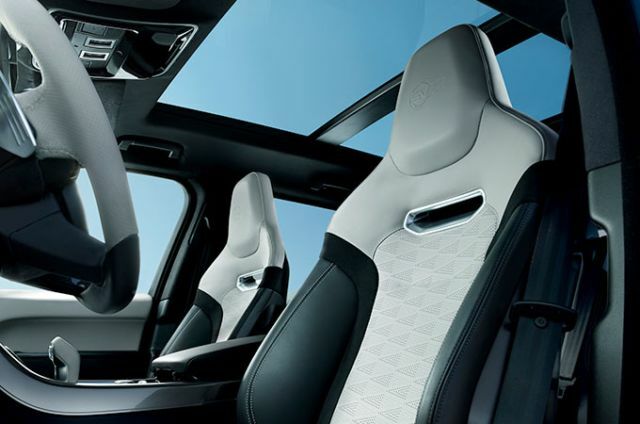 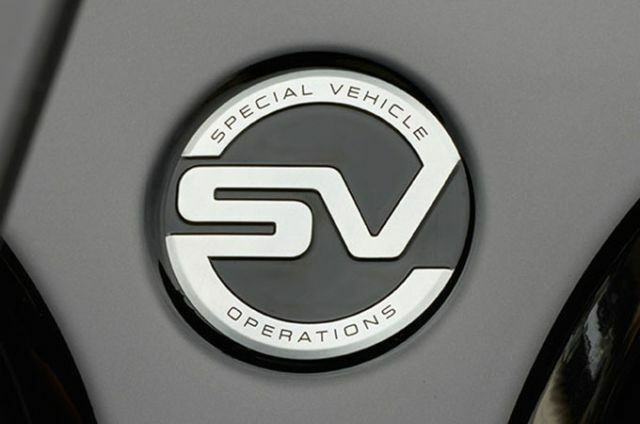 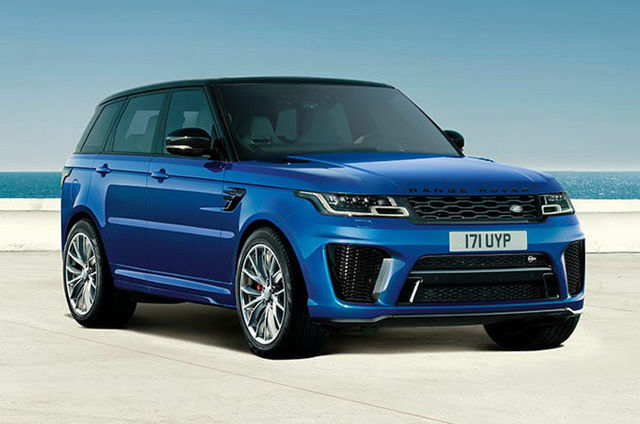 SVR broadens the breadth of capability of the car. 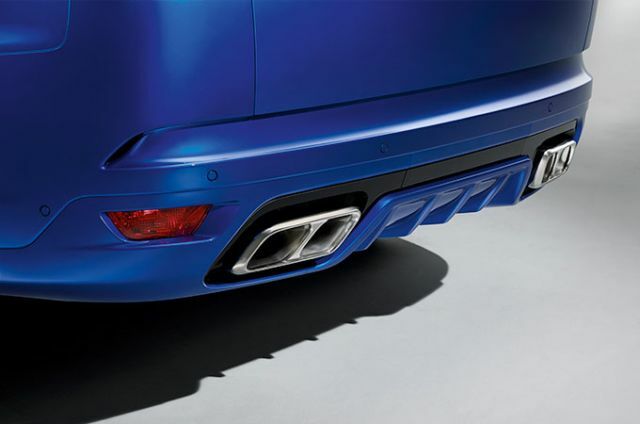 Its performance on road is just electrifying. 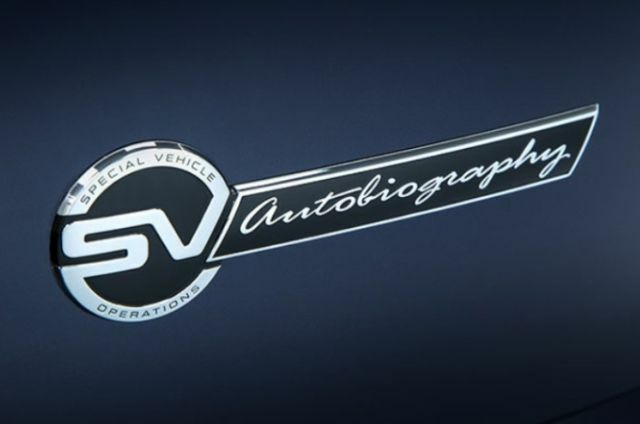 For more information please visit your nearest Land Rover Retailer or call the SVO concierge team directly on +44(0) 203 601 1244.